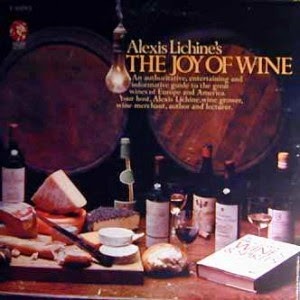 I remember encountering this record at a vintage record shop I worked in back in the '80s. 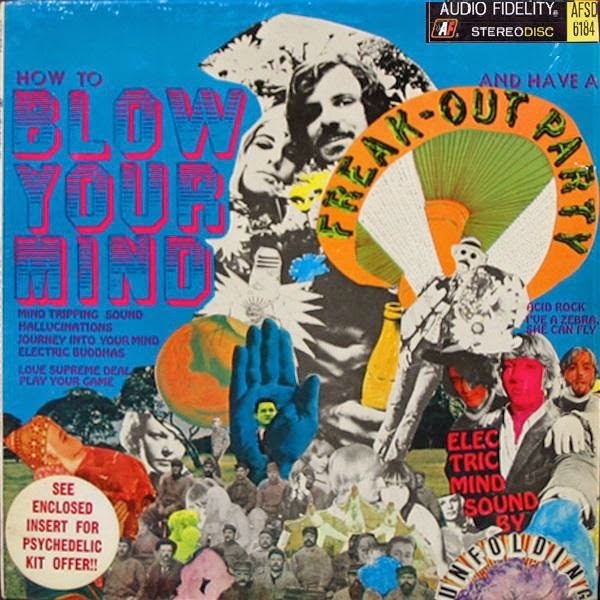 How To Blow Your Mind And Have A Freak Out Party (in that order?) 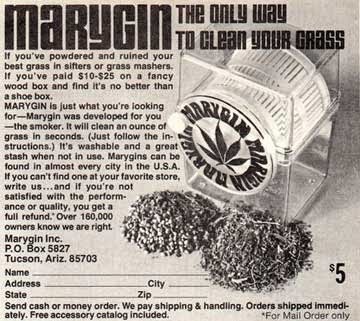 is one of the very first records that I suspect was deliberately targeted towards the "chemically altered". And as you would expect, the stereo left/right panning is used codependently. 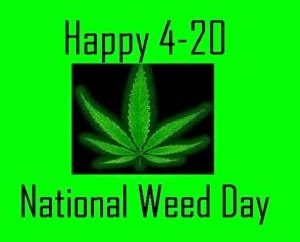 And to extremes. Nothing else is known about The Unfolding and it's not clear if they were an actual group or a one-off assembling of studio musicians. 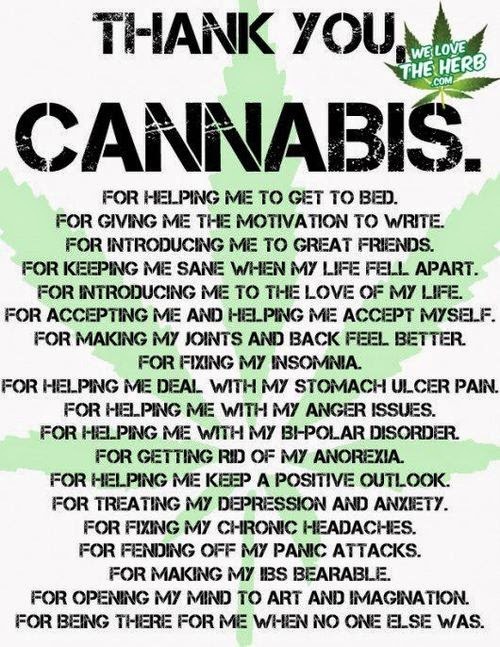 But without the psychoactive drugs, this record doesn't induce much more than a headache. 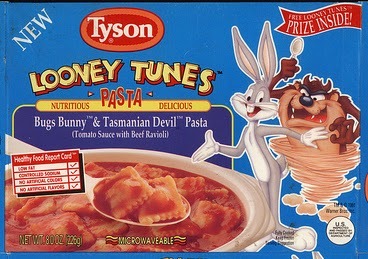 But if you got 'em (or just curious), you can hear it here. If you're a beer guzzler, this probably isn't for you. So go back to your Motley Crue albums. 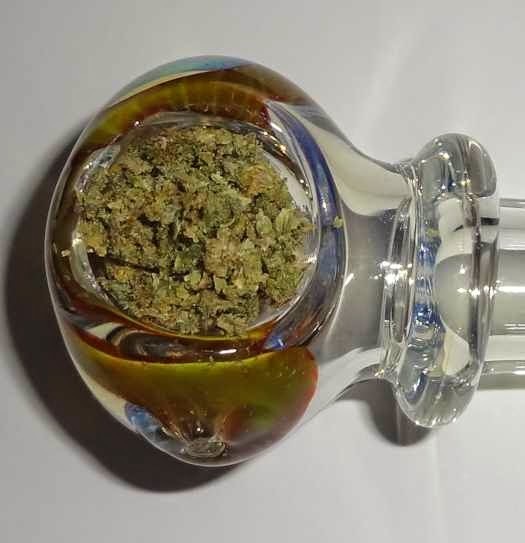 I'll have something for you later on this week. 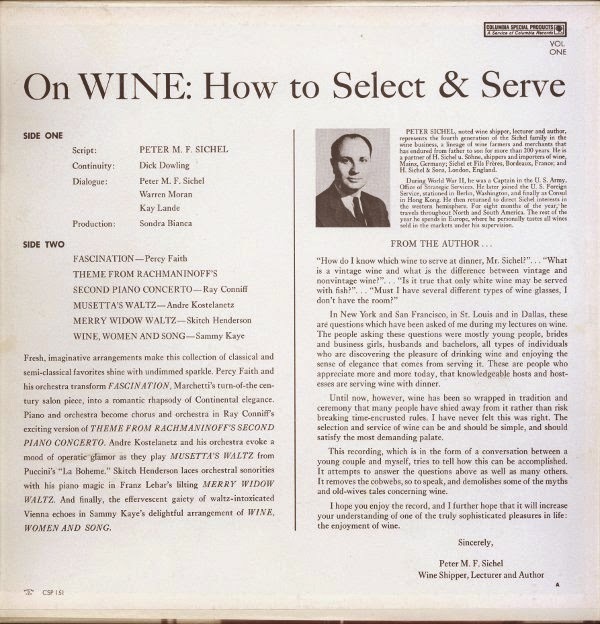 If you love wine, fine cuisine and the good life, you'll be happy to know through the miracle of the vinyl LP record, selecting and serving wine has never been easier. 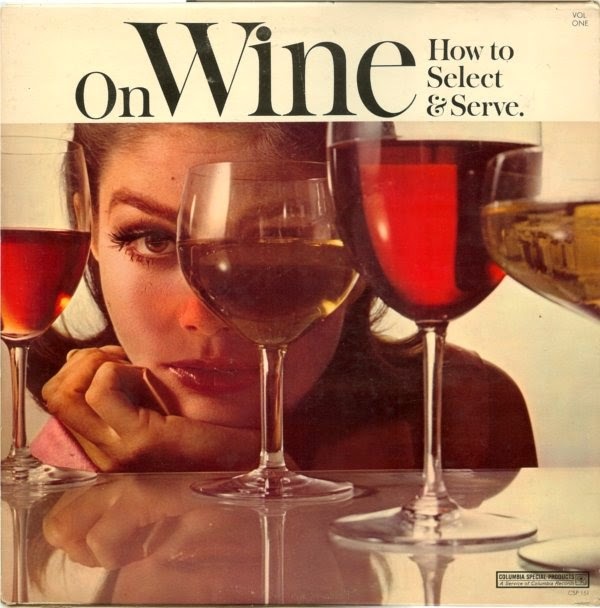 In the late 1960s, a couple albums were released targeting the oneophile or wine connoisseur. 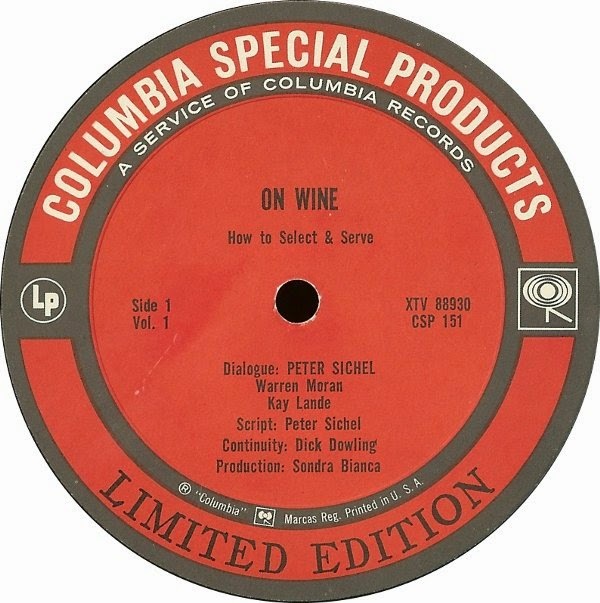 The first is On Wine by Peter Sichel (Columbia Special Products, 1966). 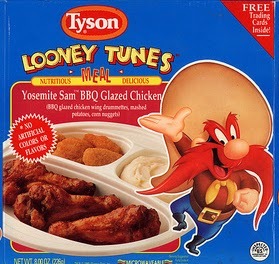 In the early 1990's, Tyson Foods came out with a line of kids meals featuring the popular Warner Brothers Looney Tunes characters. 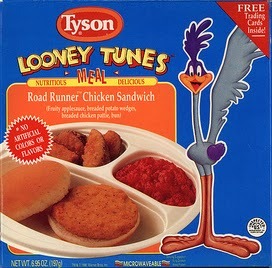 Who'd ever thought Road Runner was a cannibal? 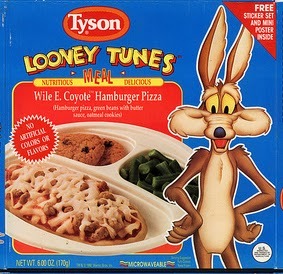 Somehow, hamburger pizza for Wile E. Coyote never seemed as appropriate as a stick of Acme dynamite in a hot dog bun. 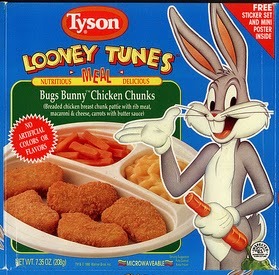 Or the chicken sandwich, given his taste for poultry. 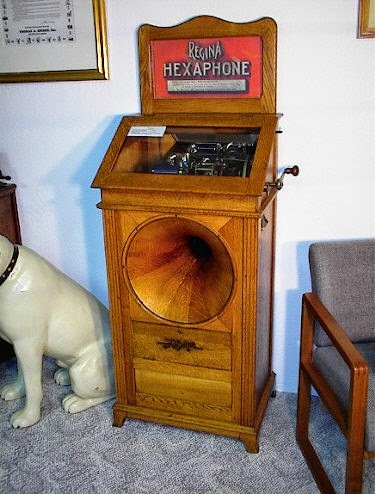 Spear child's phonograph from the 1950s. 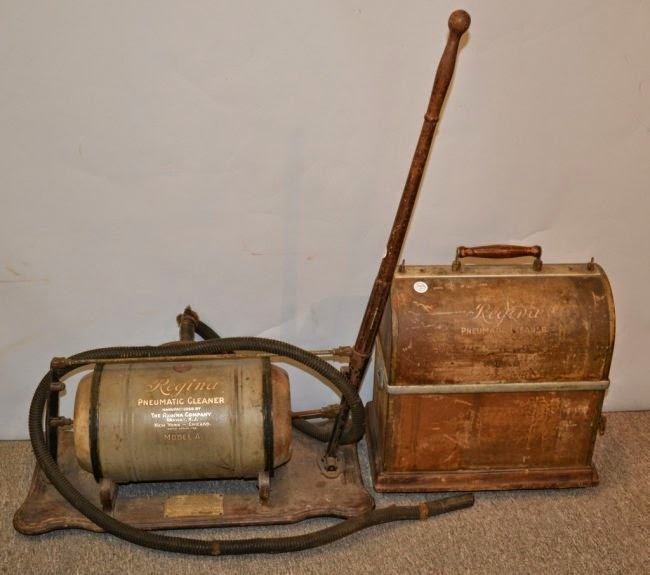 These were very common phonographs. 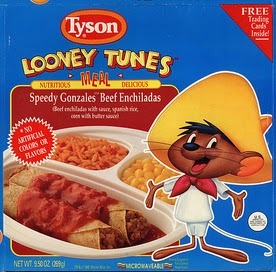 As I've mentioned before, this was at the time when the "grown-ups" began switching over to the new 33 and 45 RPM speeds. 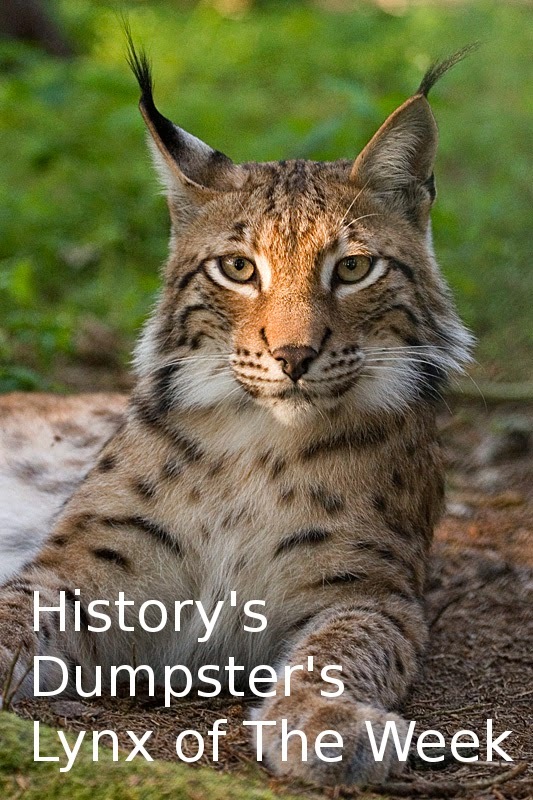 And most childrens records were still pressed at 78 rpm. The Spear was interesting in while the turntable itself was electrically powered, the sound itself was acoustically reproduced with no amplification! On Memorial Day 1982, Seattle woke up to a pretty AWESOME new radio station. At Midnight, May 30, 1982, KZOK-AM, a '70s pop station called "Solid Gold 16" dropped it's tired format and became KJET 1600. They signed on the air for the very first time with "I Love Rock N' Roll" Joan Jett & The Blackhearts. And yes, this was on the AM radio band. 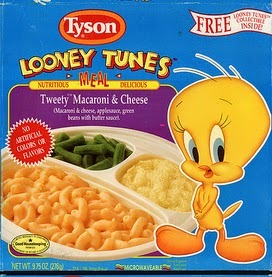 The one your wingnut, Thanksgiving-wrecking uncle gets off on these days. KJET specialized in a format that was defined as "New Wave" then, the precursor to Alternative. On that day (which I remember well, I was listening and became HOOKED on this station) you heard The Police, Missing Persons, The Go-Gos, The Clash, Thompson Twins, Joan Jett, Soft Cell, Roxy Music, Devo, Joe Jackson, Human League, The Motels, Jules & The Polar Bears and many other acts of the time on KJET in 1982. They added more different and increasingly diverse acts to their format over time and plenty of local rock and even some of the earliest Seattle grunge. KJET also introduced Seattle to R.E.M., Kate Bush, Bauhaus, Camper Van Beethoven, 54-40, The Cocteau Twins, Lloyd Cole, Depeche Mode, Erasure, Nina Hagen, Robyn Hitchcock, Siouxsie & The Banshees and countless other alternative rock acts. 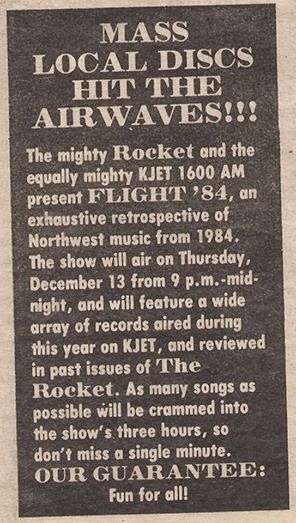 KJET also aired nightly live concerts, album features, hard to find imports and local independent rock programming. 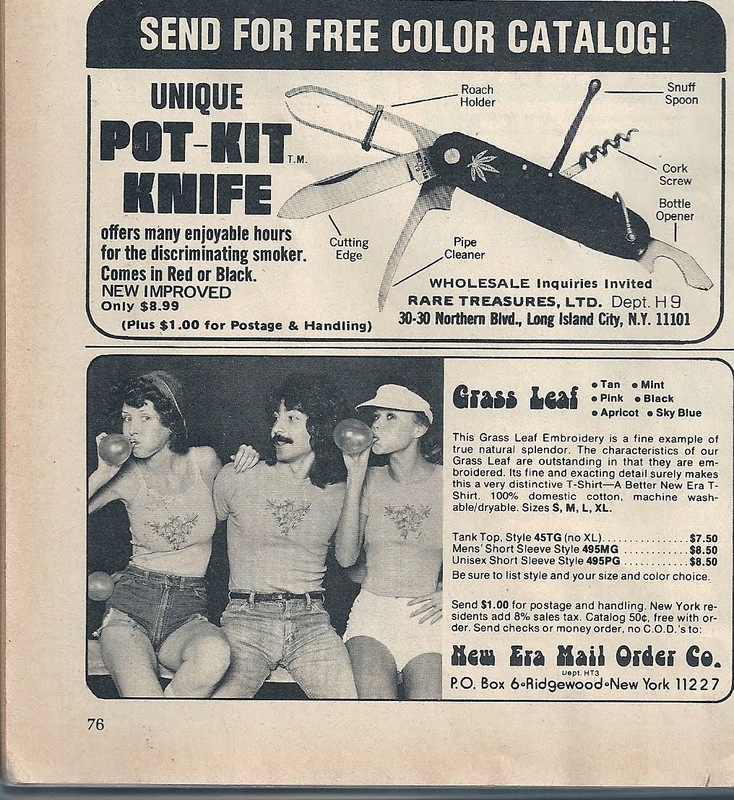 KJET was also a frequent sponsor of many live concerts. Airplay on KJET was just as important as L.A's KROQ and KITS in San Fransisco for many alternative bands. Yet sadly, KJET was treated like the bratty stepchild of FM Classic Rocker KZOK and KZOK's then-owners really never liked it from the beginning. 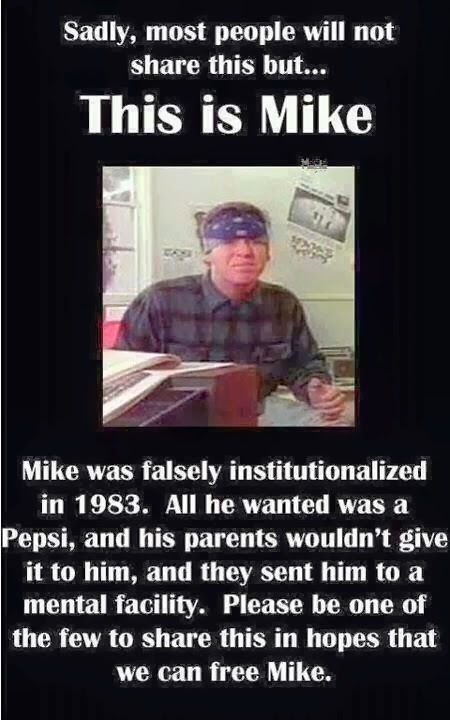 But there was really nothing else they could do with it. No other broadcaster wanted to buy the station then because of 1590's spotty daytime signal and they knew it would cost more money to flip it in the long run than stay the course. It's nighttime signal also could be picked up in Eastern Washington and as far north as Alaska, where there were no local alternative rock stations in those areas until the '90s, KJET was there in the '80s, if only via a ghosty, uneven skywave and only after dark. In those areas, KJET was a virtual lifeline for fans of alternative rock. One guy in Spokane once told me how he couldn't wait for night to come so he could listen to his favourite music on KJET. 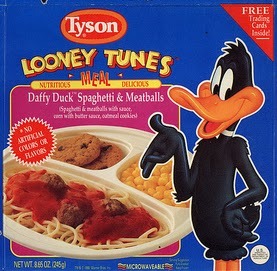 In the pre-internet era, you took what you could get. 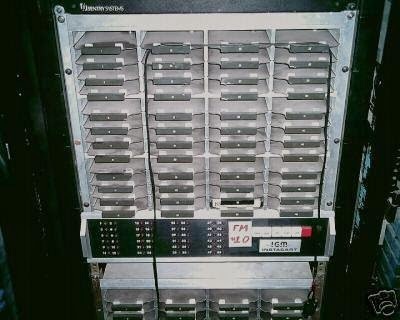 Surprisingly, KJET was also automated much of the time and DJs recorded their voice tracks on one tape and the music on another. Sometimes the automation would get out of synch and you heard jocks back announcing songs that didn't come up until later in the playlist! 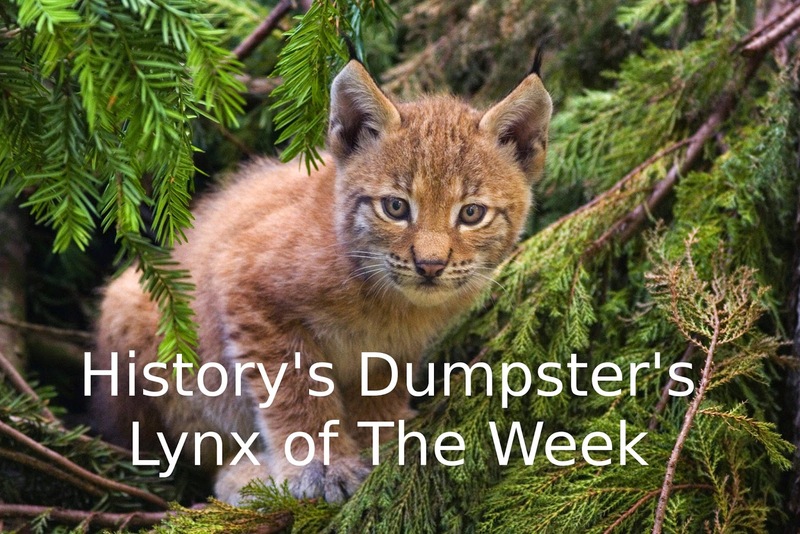 Yes, it was AM, yes it was scrappy. But it was ours. 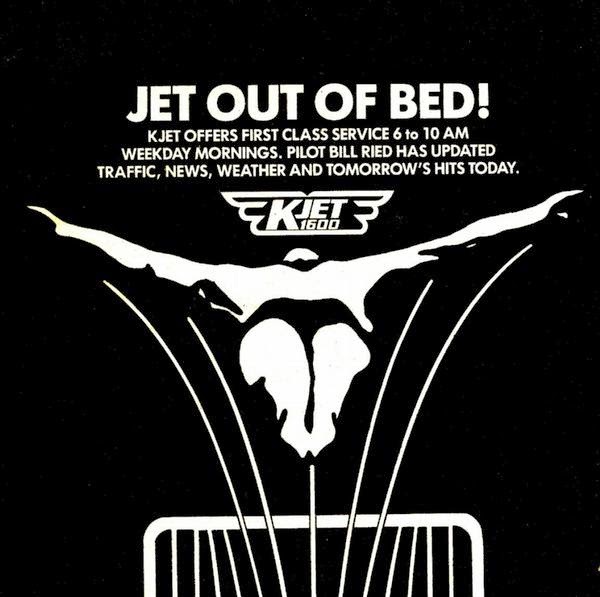 KJET wasn't Seattle's first alternative rock station. 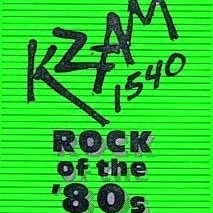 That distinction belongs to KZAM-AM 1540 (yes, AM again) out of Bellevue, which was "The Rock Of The '80s...Broadcasting In Modern Mono" and they lasted from 1979 to 1981 when it flipped to Smooth Jazz as KJZZ. But KJET was the only source of alternative rock for most of the '80s in spite of very worthy FM competition from KYYX-FM 96.5 from 1982 until 1984. KJET outlived them. But not for long. KJET lasted 6 years and was suddenly dropped in preparation for a sale of KZOK/KJET in September 1988 in favor of a '50s-'60s oldies format called KQUL or "Kool Oldies" in the hopes of gaining bigger ratings and more AM friendly older listeners. It's last song was "We're Through Being Cool" Devo. 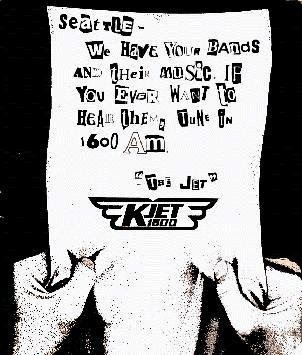 The oldies format was a disaster and in spite of the outcry of thousands of Seattle rock fans, KJET was officially dead and KJET's corporate owners were not bringing it back. It was three cold years before a new alternative rock station called The End 107.7 signed on in 1991. AM 1590 was later Seattle's affiliate of the hair metal Z-Rock radio network (as KZOK-AM again) in early 1990 after realizing almost NOBODY was listening to the oldies format and returned to breaking in many local (but grunge rock/thrash metal) acts in the daytime hours and regained some small ratings (1.6), though nowhere near as much as KJET had at it's peak (3.7). At night and on weekends they returned to the Z-Rock network until October 1993 when Z-Rock dropped all their AM affiliates to go FM only and KZOK decided to sell their AM station. 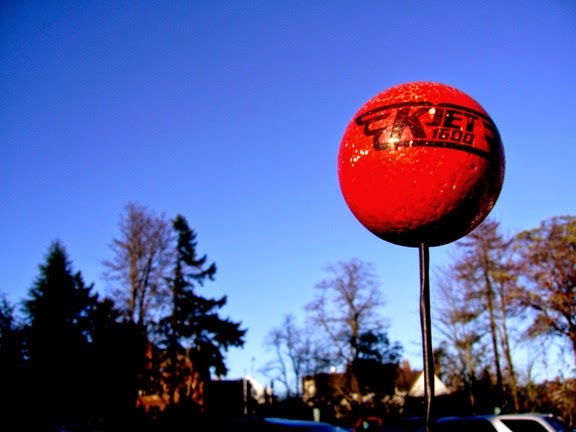 Today, the KJET call letters reside at an FM pop station in Aberdeen, WA that has no connection with the original Seattle AM station. But KJET still has a huge fanbase on the web, who have created tribute sites to this little imperfect, but EXTREMELY influential AM radio station. 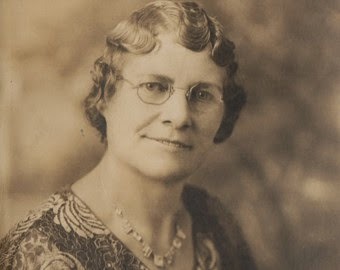 (VIDEO) Do You Have A Seattle Accent? 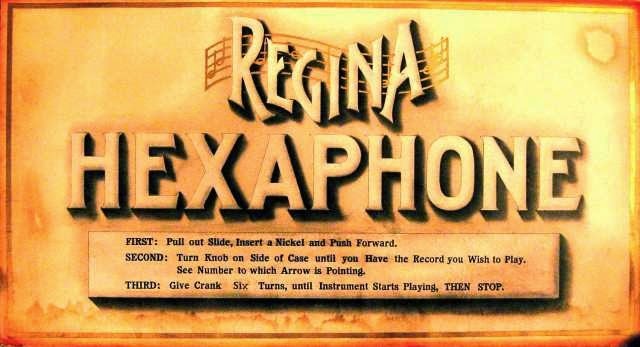 The Regina Hexaphone (no, we're not talking about the popular North Carolina band) was the very first successful fully automatic coin operated jukebox. It played six cylinder records in a rotating selector instead of flat discs. 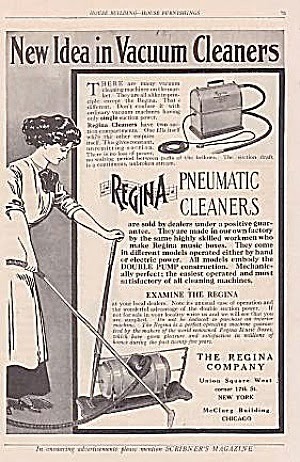 But you may know Regina best for their vacuum cleaners. ....and the first crimping irons appeared shortly after the first portable electric curling iron wands in the early 1970s. 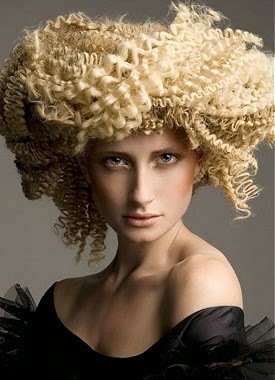 But the Somebody-Just-Dumped-A-Bowl-Of-Top-Ramen-Noodles-On-My-Head look didn't become all the rage until the late 1980s. 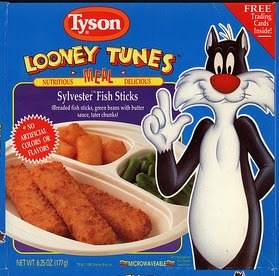 They were popular from 1984 until 1992. But it wasn't until 1987 when pop star Taylor Dayne turned crimped hair into a national epidemic. 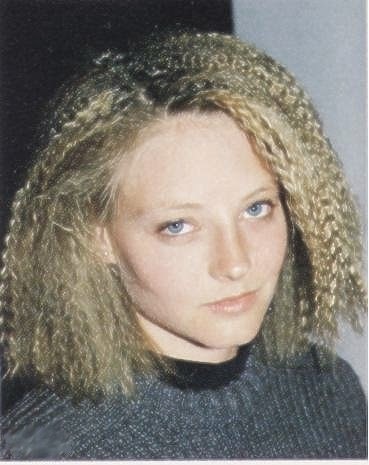 The crimping iron, by frying your hair, added poofy volume to it. Tease it out and you had something like this. 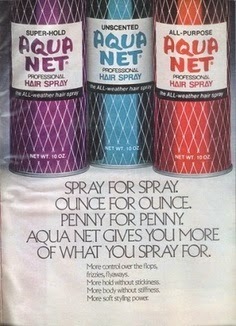 Next to the can of Ultimate Hold Aqua-Net hairspray to shellac your 'do with, they were staples of anyone with big hair in the late 1980s. 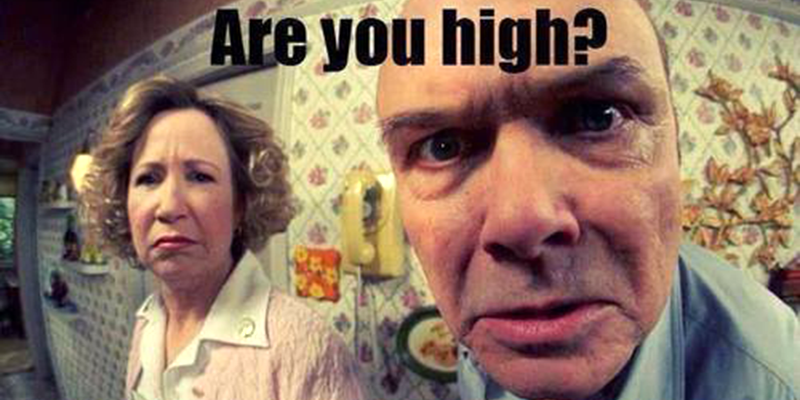 Wanna (Virtually) Go Back To 1976?